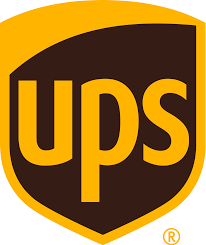 Berenberg Bank analyst Joel Spungin maintained a Hold rating on United Parcel (UPS) yesterday and set a price target of $125. The company’s shares closed yesterday at $110.88. According to TipRanks.com, Spungin is ranked #3910 out of 5259 analysts. United Parcel has an analyst consensus of Moderate Buy, with a price target consensus of $118.78, which is a 7.1% upside from current levels. In a report issued on March 6, Credit Suisse also maintained a Hold rating on the stock with a $114 price target.